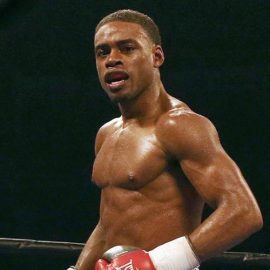 Erislandy Lara had been the cap on top of a bubbling 154-pound division for nearly a half decade. In order for the new blood to burst through, somebody needed to take the cap off. To date, nobody had done it convincingly. 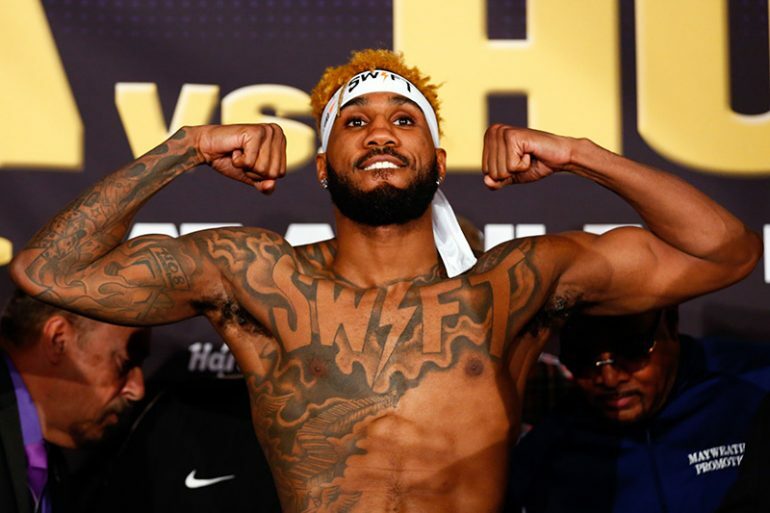 However, on Saturday night at the Hard Rock Hotel & Casino, Jarrett Hurd shook that fictional bottle up and blasted the cap off of it with an exciting performance en route to a victory that may have finally opened the gates for exciting fights to flood through. It wasn’t a one-sided throttling, and there are those who thought Lara won, but it certainly wasn’t your normal Erislandy Lara fight. And all credit goes to “Swift” Jarrett Hurd. 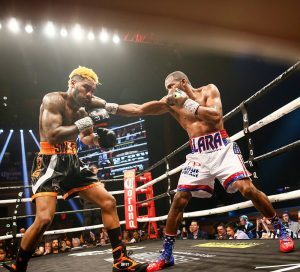 Hurd (22-0, 15 knockouts) forced Lara out of his element with relentless pressure for 12 rounds and secured the victory after being down on the scorecards heading into the final round with a shocking knockdown in the final 30 seconds. It wasn’t a dominant performance, but it was one that did the unthinkable (given Lara’s usual style and reputation): it gave fans excitement for 12 hard-fought rounds. For years, Lara made a living out of forcing opponents to fight his fight. Criticism had been drawn because his fights lacked action and were tactical battles that left fans wanting more. 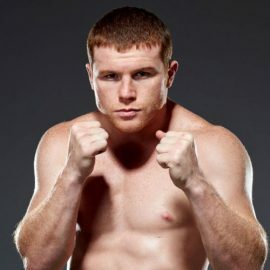 It seemed to be impossible for an opponent to pull an exciting fight out of him as the 34-year-old Cuban’s style turned off some fans and turned back many so-called rising stars. The fact of the matter was that if you were in a fight with Lara, there was little to no chance for you to come out of that fight looking better than you did coming in. And that’s a credit to the Cuban’s technical brilliance. Even Lara’s losses to Canelo Alvarez and Paul Williams were extremely controversial. Nobody beats Lara clean and few have been able to accomplish anything remotely entertaining. 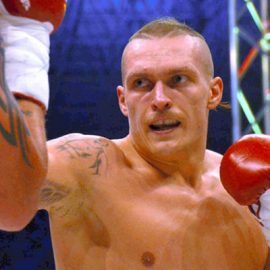 But the 27-year-oldn pressure fighter used his physical attributes to make Lara fight him off for 36 minutes en route to the decision. At times, it was brutal as Hurd would force his way inside and the two sides would batter each other with thudding shots to the head and body. Although Lara was never out of the fight, he certainly was outside of his comfort zone. 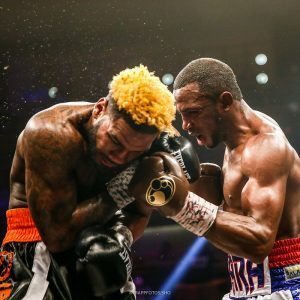 In the end, Hurd’s pressure proved to be too much, as evidenced by the late knockdown, and a new name sits atop the division. Hurd’s victory will have everyone pointing to a potential barnburner with Jermell Charlo. 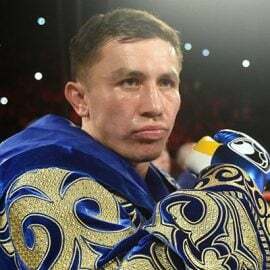 But it also means that other 154 pounders can do battle with the spotlight on them and not necessarily have to worry having to go through Lara to get there. Not that Lara is necessarily gone, because he’s most certainly not. But now there’s a spotlight being aimed at the young lions of 154. 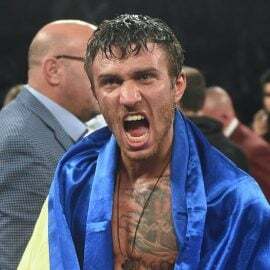 And that list includes Hurd, Charlo, Sadam Ali, Maciej Sulecki, Brian Castano and Julian Williams (who won his third fight in a row since suffering a KO loss to Jermall Charlo in 2016). “Swift” has been loads of fun to watch since making his debut in 2012. 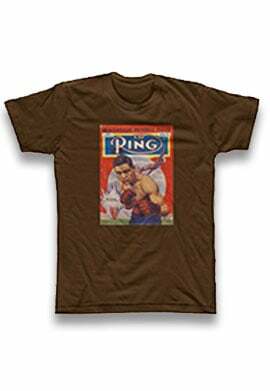 His size, strength and overall ability are reminiscent of Deontay Wilder. It’s not as technically sound as Lara, but it leads to excitement, and that’s what the casual fan wants. 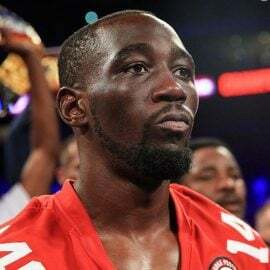 What Hurd did in the Lara fight is the first step in making him a star and it’ll be interesting to see if the PBC dives directly into a fight with Charlo, or if they give him a showcase fight before then. Either way, Hurd stamped his name as one to watch after his title unifying performance that left the 2,579 in attendance smiling. Nobody was quite sure what to expect, but what they got was an indication of what the future holds. And by all indications, the future is mighty bright for the junior middleweights.